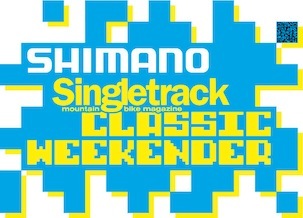 We still need more people pre-entering the Shimano Singletrack Classic Weekender. We want as many people there as possible. So with this is mind all Weekender pre-entries will be entered into a prize draw to win a pair of Shimano M162 SPD shoes! 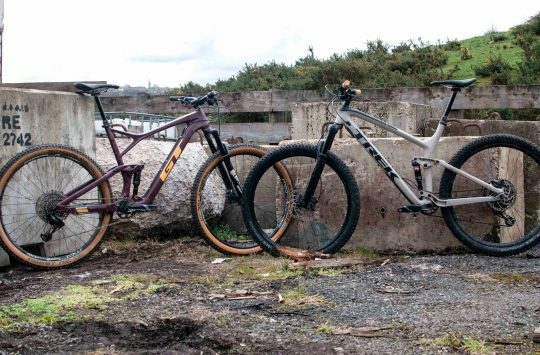 Thanks to the kindness of Madison all riders who pre-enter the Weekender before July 7th via the Singletrack Online Shop will be put into a prize draw to win a pair of Shimano M162 SPD shoes. Yes, you’ll be able to choose your size. Durable all condition off-road SPD trail shoe is equally at home racing cross country as riding in the mountains. Mud-shedding multi function rubber tread pattern for added extra traction. 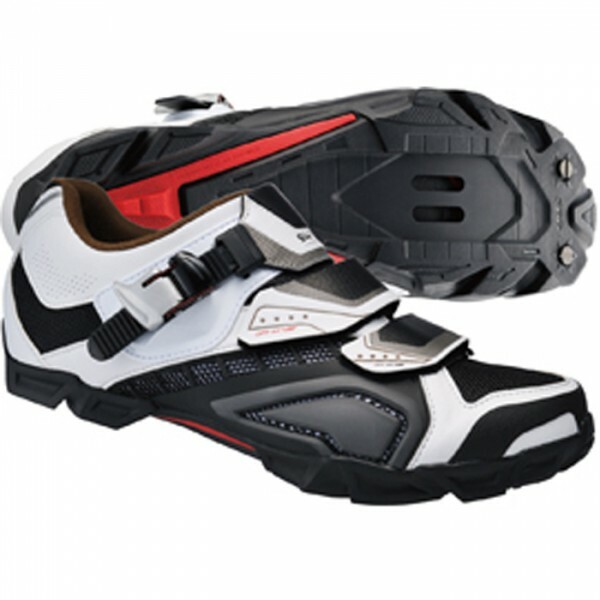 Carefully designed reinforced shoe with low-profile armour for added durability. Synthetic leather upper feature large breathable mesh panels. 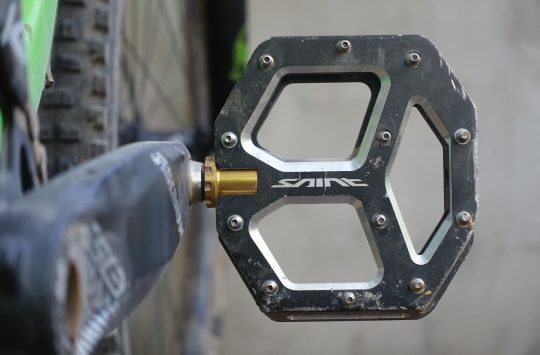 Glass fibre reinforced nylon sole transfers your energy straight to the pedals. Easy to use secure fitting micro-adjusting buckle strap is backed up by two offset and cuttable Velcro-style hook-and-loop closure straps that prevent pressure points. Works with optional replaceable spikes.